When you face difficulties in applying the brake or find hard to stop the car quickly comprehending the roughness while driving, surely you may have a suspension problem at work, and therefore you should make it a point to stop at the GTH automotive shop situated at Dandenong and Noble Park. 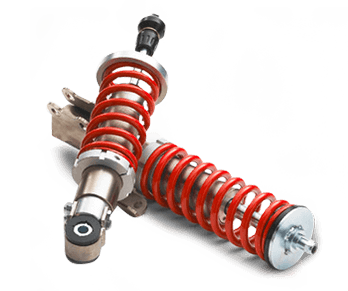 The Suspension specialists start the assessment process diagnosing the whole suspension specialist unit and then once the problem is detected warranted suspension job is being performed so that the road risks can be avoided as GTH holds skilled workmanship in fixing and replacing springs. Taking care of your car and providing satisfactory outcome is the key factor which is being focused upon. Justifying the requirements of your vehicle positioning appropriately, we strive to potentiate the factors such as performance, mileage, and security of your owned vehicle by performing the complete suspension tasks such as ball joints, shock absorber, idler arms and rubber bushes for all types of light and heavy commercial vehicles including Cars.